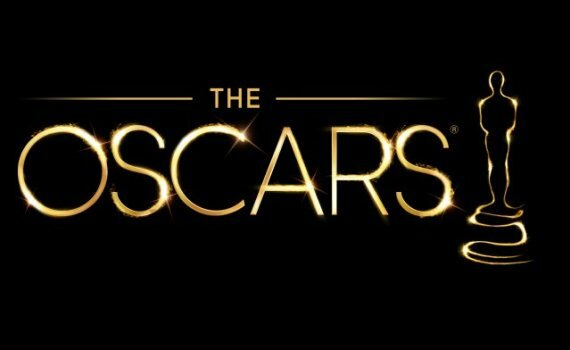 Two months ago, I posted a list of possible Oscar contenders, 30 to be exact, with a list of possible snubbed films as well. Since then, the tide has shifted, so let’s take a look at where we stand now. Here is a list of projected top finishers, and here is a link to my earlier preview post. Any movie I have seen will feature a link, with more being added all the time, so check back. Snubbed: Partisan, People Places Things, Mission: Impossible – Rogue Nation, Slow West, Mississippi Grind, Sleeping with Other People, The Good Dinosaur, Macbeth, Southpaw, Legend, Mr. Holmes, Secret in Their Eyes, Concussion, 99 Homes, Everest, 45 Years, About Ray, Z for Zachariah, The Gift, Me and Earl and the Dying Girl, Ex Machina, Chappie, Pawn Sacrifice, Suffragette, The Walk, Trumbo, Truth, Our Brand in Crisis, By the Sea, Burnt, Freeheld, The End of the Tour, The Last Five Years, It Follows, Anomalisa, Irrational Man, Bone Tomahawk, A War, Phoenix, What We Do in the Shadows, Where to Invade Next.